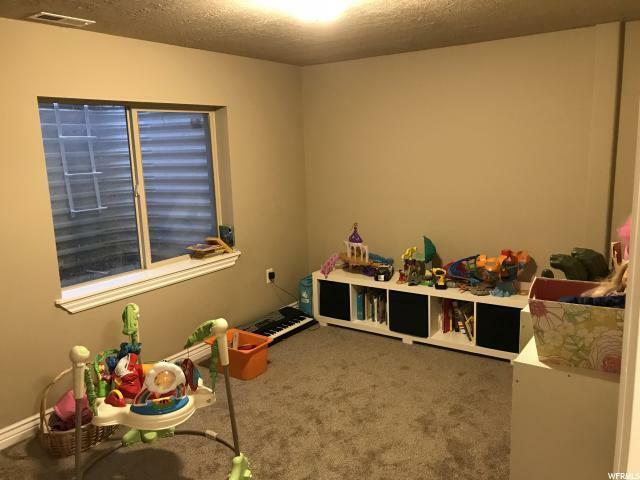 LOWER PRICE! 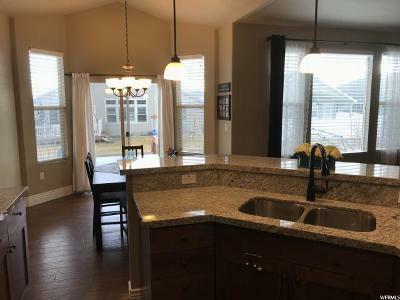 Must see beautiful rambler in the highly desirable Villas at Harmony Place development. 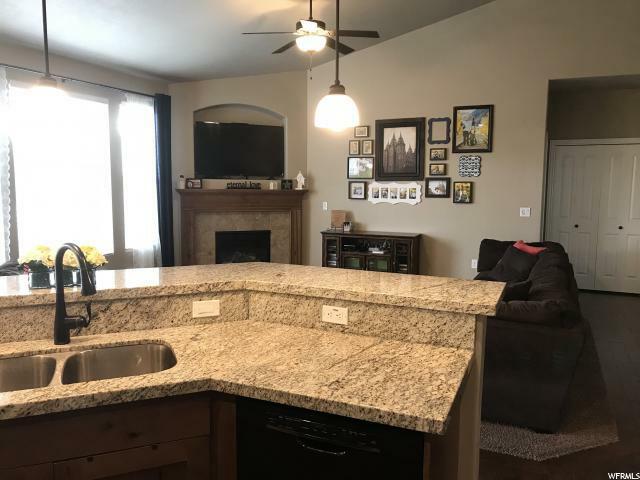 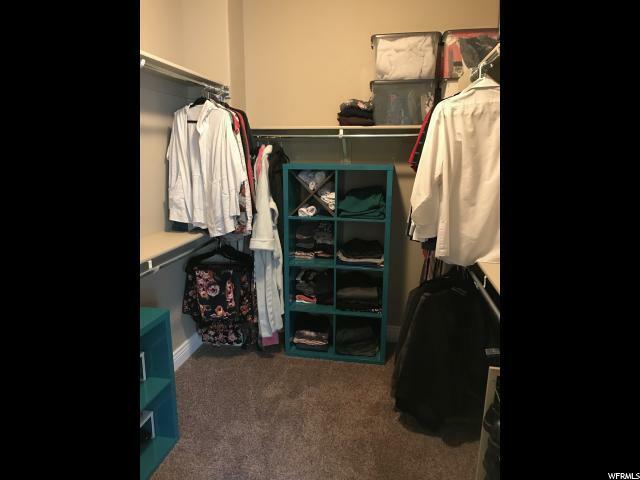 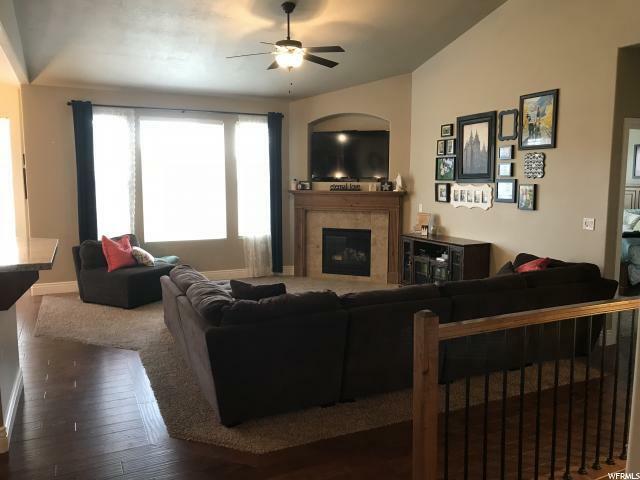 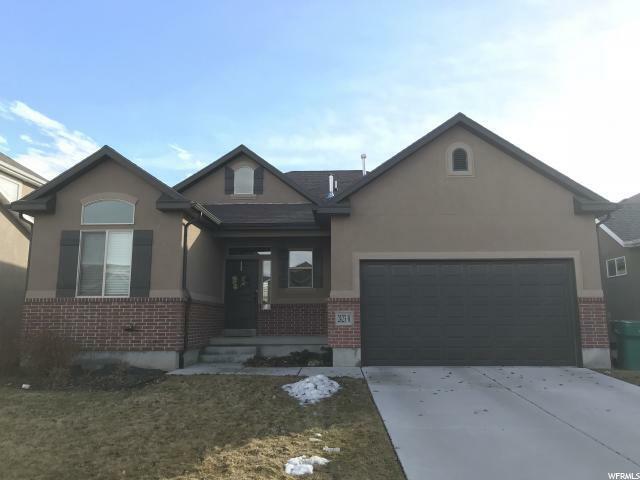 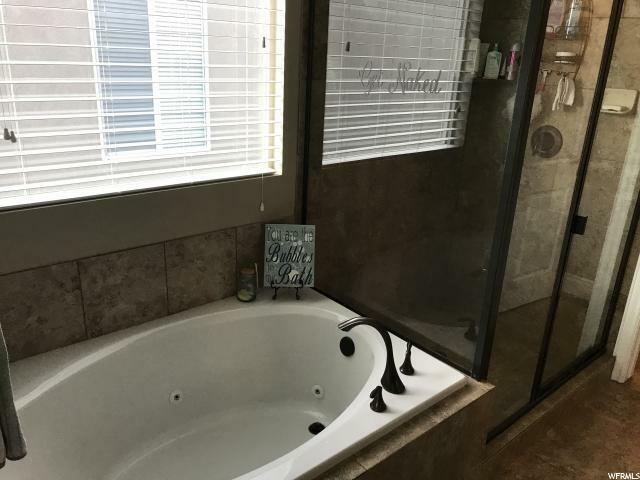 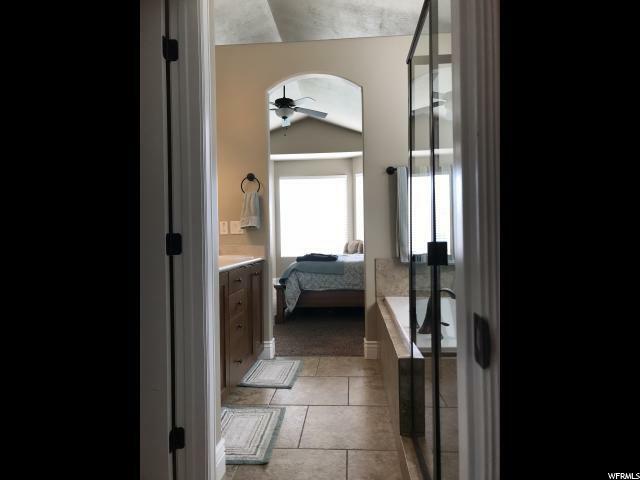 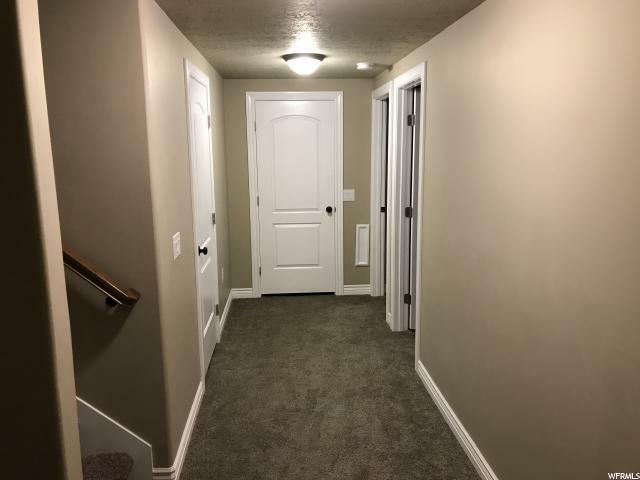 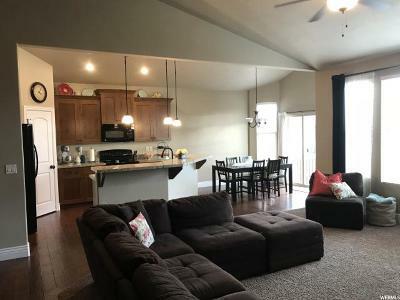 Spacious floor plan with all the upgrades - vaulted ceilings, granite counter tops, upgraded trim, two-tone paint, fireplace, wood floors, jetted-tub, tiled bathrooms, huge cold storage and more. 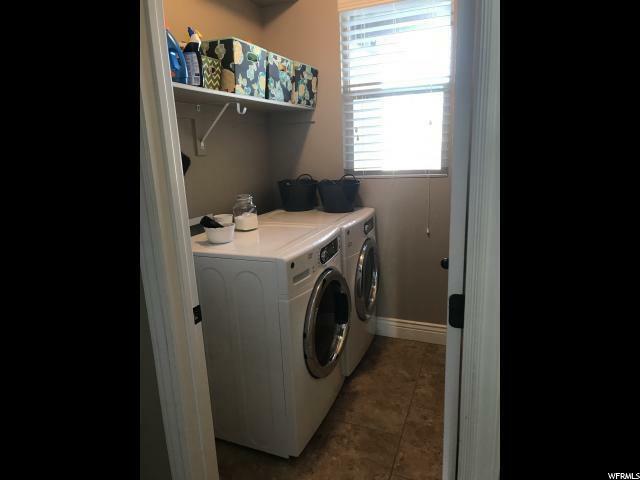 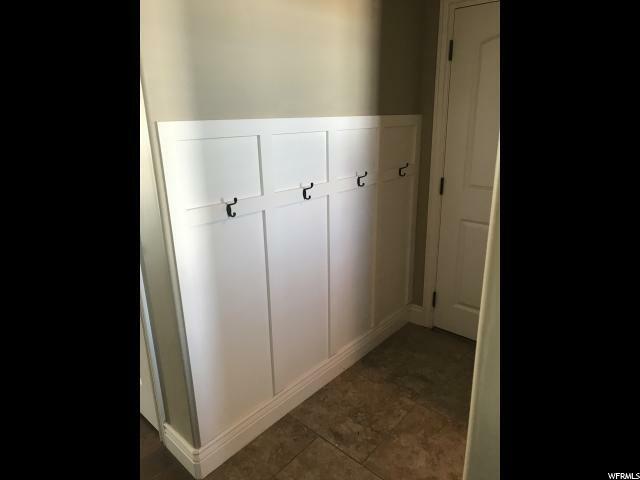 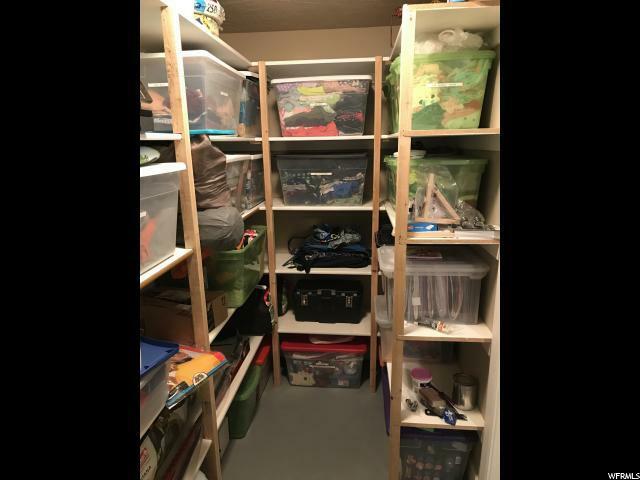 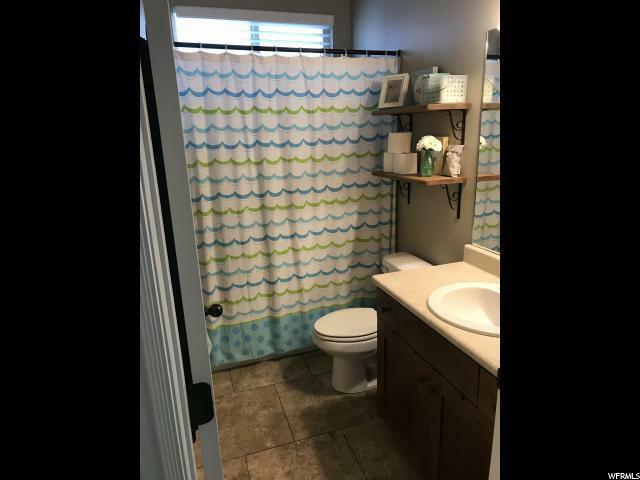 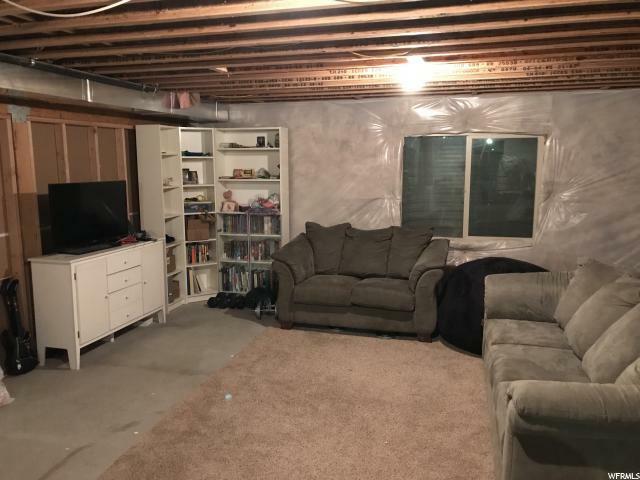 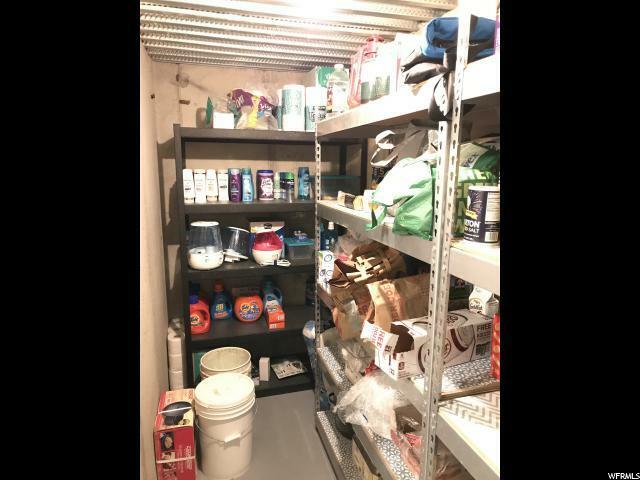 This well maintained home has partial finished basement with two bedrooms, an incredible storage room, finished play/storage area beneath stairs and even more room to grow. 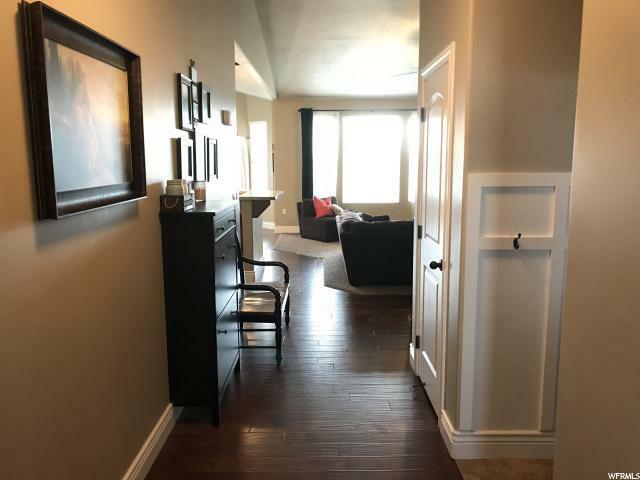 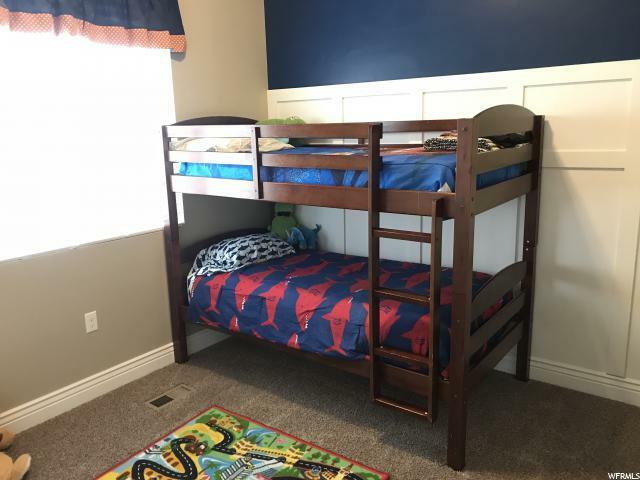 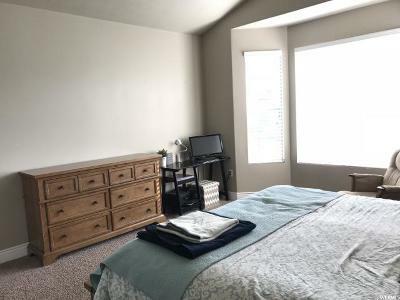 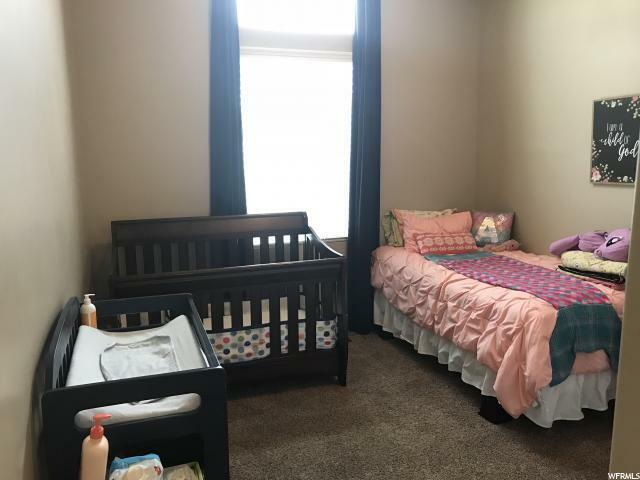 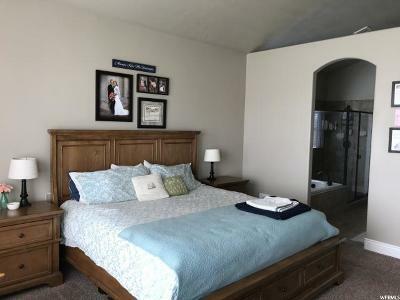 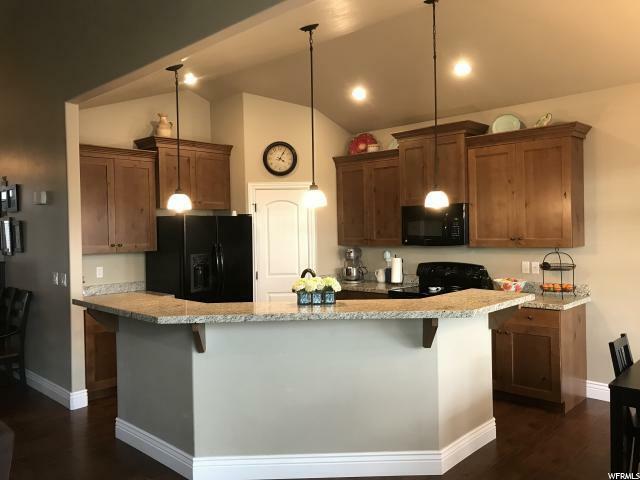 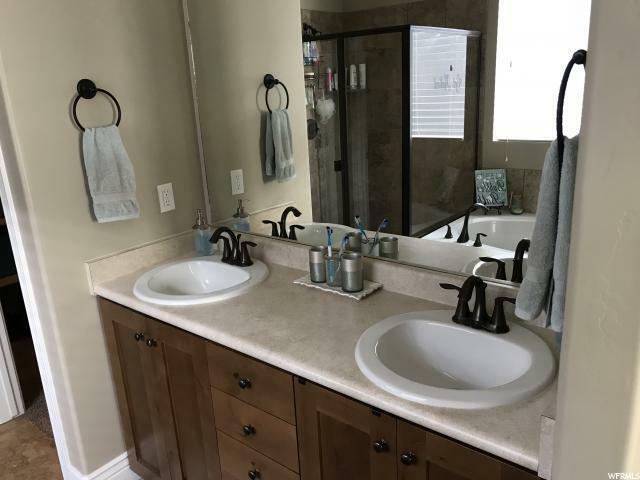 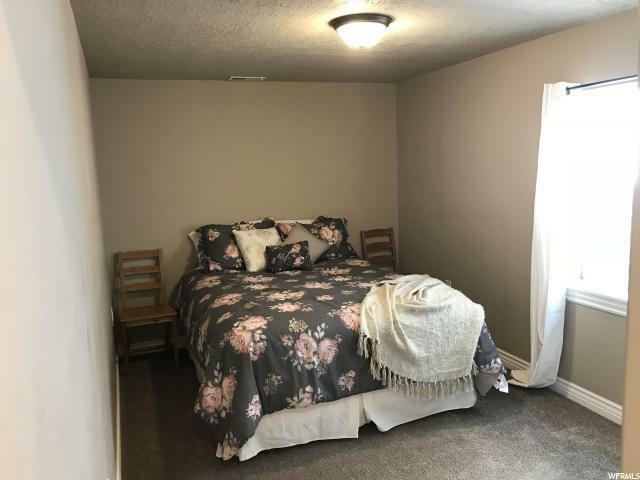 Villas at Harmony Place is just off of the new Layton Parkway with easy and quick I-15 and frontrunner access, nearby shopping, excellent schools, quiet living, gorgeous shared green spaces with walking paths, maintenance free front yard, and wonderful neighbors. 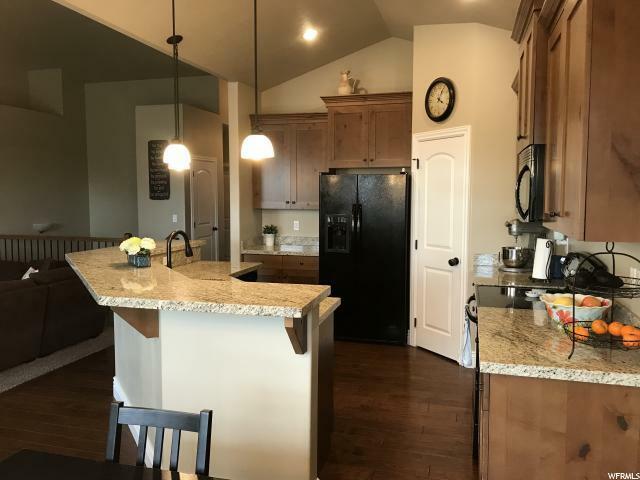 Don&apos;t miss out on your dream home, schedule an appointment today!